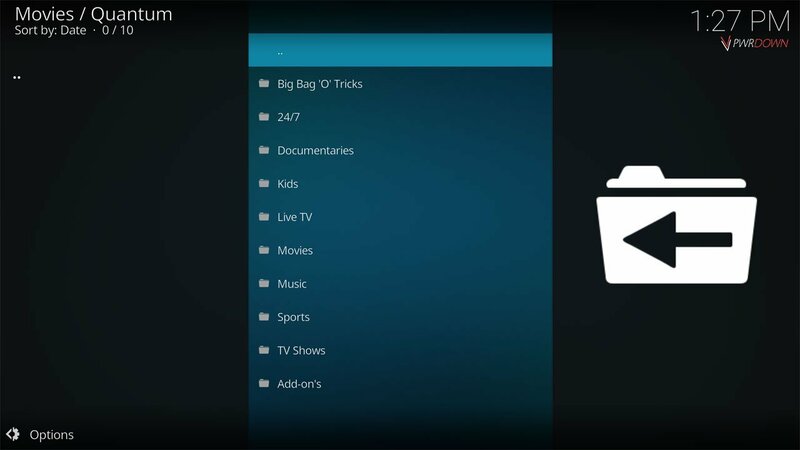 Below, we’ve covered the Top 10 add-ons for Live TV and IPTV (internet protocol television) for Kodi Krypton as of 5th July 2017. There are a lot of Live TV add-ons gaining a lot of popularity lately, as they become more reliable, contain more content and display at a much higher quality. We’ll be updating this list as time goes on. If you have any recommendations or think we’ve missed a certian add-on, let us know in the comments below. Castaway isn’t anywhere near as good as it once was. It’s been dormant for a while now and hasn’t seen much in the way of updates. Castaway acts as a middle man, and provides you with various sources which each host their own channels from all sorts of countries. However due to the add-on not seeing much in the way of updates as of late, some of these can be quite unreliable. 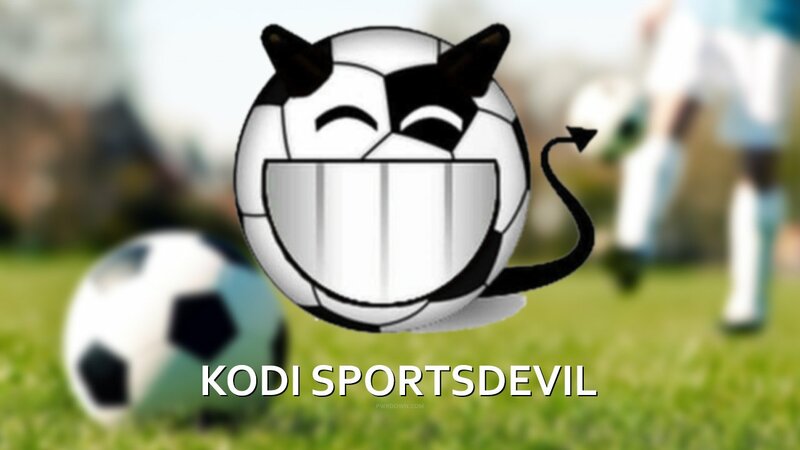 I wouldn’t be surprised if you don’t already have SportsDevil on your Kodi device. 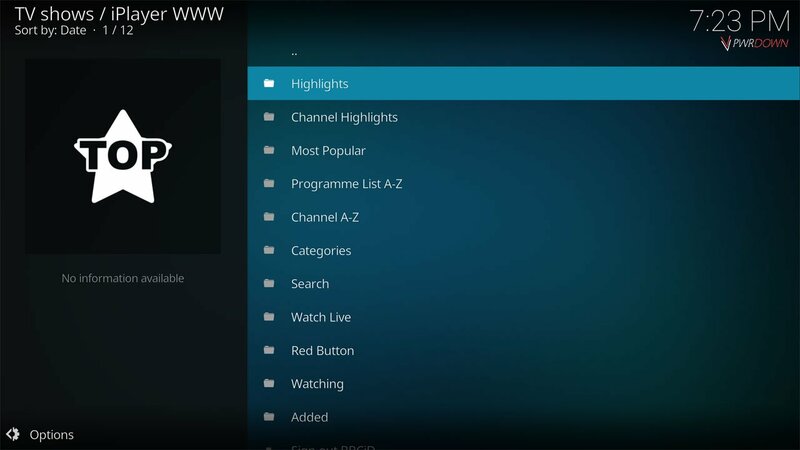 I’ve included it in this list as it has a Live TV section. Inside you’ll find various sources, including FilmOn (which is a very reliable and trusted source), as well as channels from other countries such as Spain. There’s no harm in installing this add-on, as it’s great for Live Sports. Quantum is a re-brand of the Sanctuary add-on. 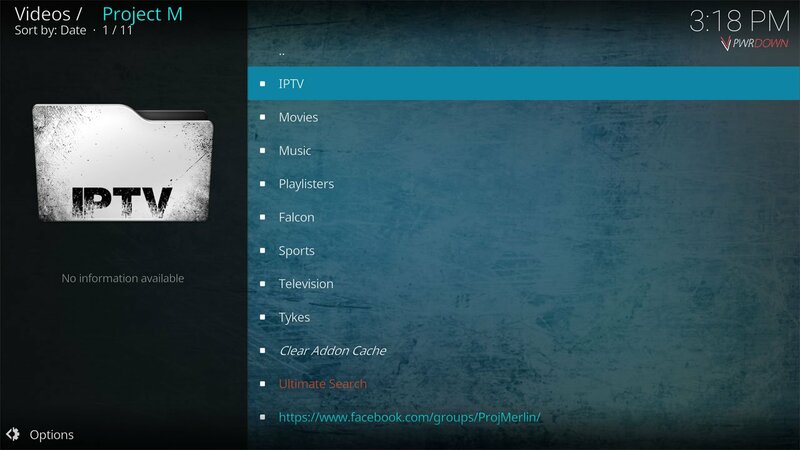 As well as providing Live TV, it also has categories for Movies, Documentaries, 24/7 Channels and much more. Quantum provides a lot of links for all the channels, similar to retrieving sources in Exodus. So this add-on isn’t one of my top choices, as you can’t just pick a channel and instantly watch. However you can expect good reliability. The iPlayer WWW add-on provides access to BBC iPlayer Content. It allows you to watch live BBC Channels in high definition, as well as on demand content from hundreds of shows. It’s also completely legal! iPlayer WWW is a great add-on and a must have for any UK residents. If you’re in a country other than the UK, you’ll need to use a VPN such as IPVanish to watch content. Project M is a relatively new add-on, with big updates coming soon. In it’s IPTV Section, you can find British and Danish Channels. There is also a World section, which it says is coming soon. All of the sources in this add-on work, making it very reliable. 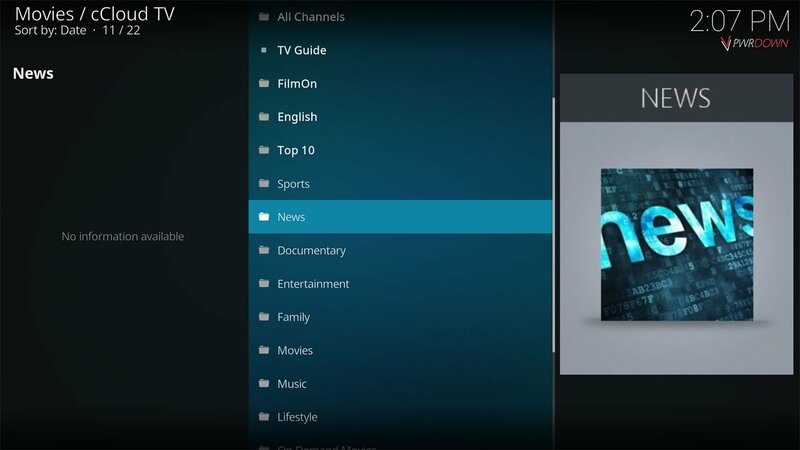 As well as Live TV, it also has a section for Movies, Sports, Music and Television where you can find 3D and 4K Content. 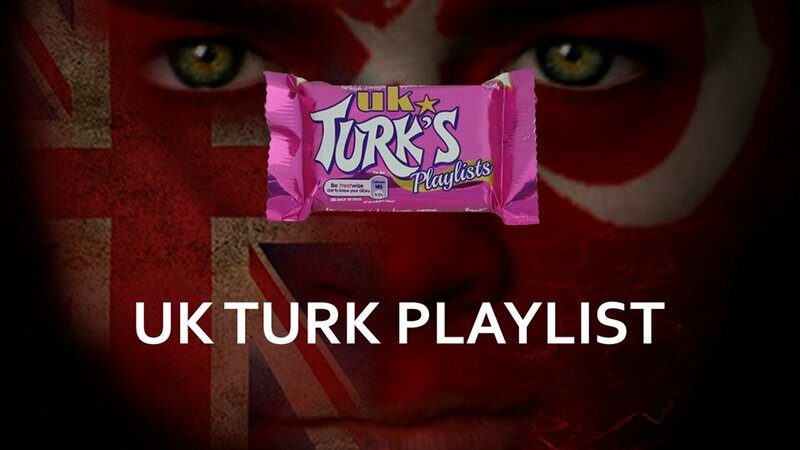 UK Turk Playlist is a popular add-on amongst most. It provides Live TV for various UK and USA Channels, as well as a few from other countries. UK Turk Playlist is constantly receiving updates and holds a lot of reliable sources. 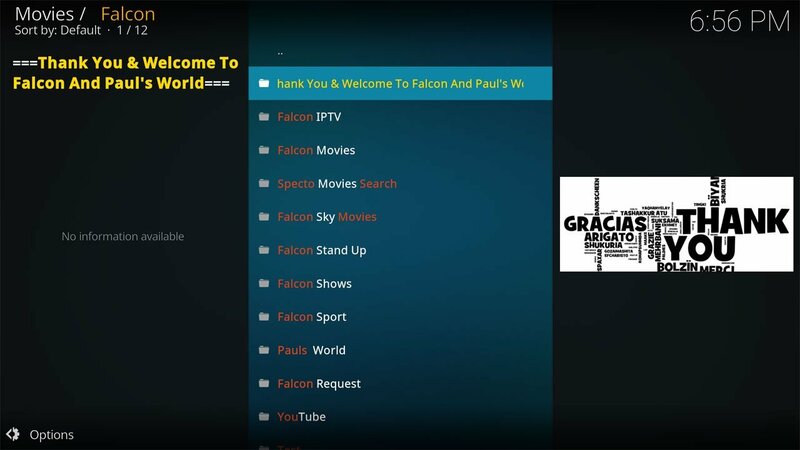 As well as IPTV, it also has categories for Movies, TV Shows, Cartoons, Stand up comedy, Radio, Sports, Fitness and much much more. Goodfellas 2.0 has Live TV channels for USA, UK, Canada and Spain. On top of this, it hosts various News and Sports Channels. 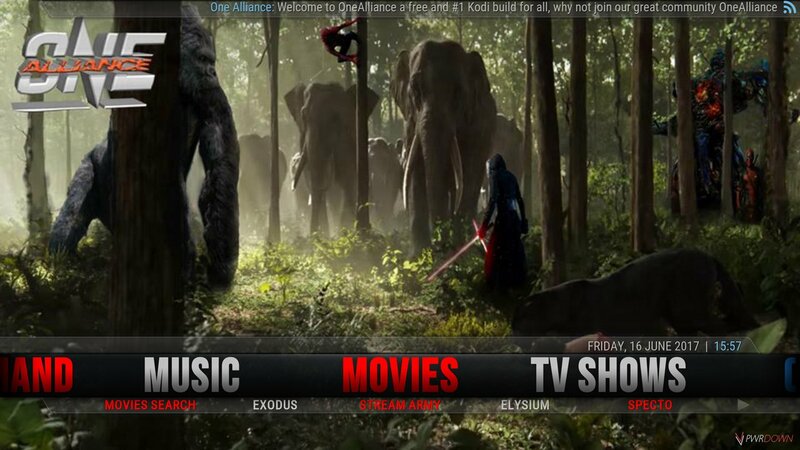 It’s a pretty big add-on content wise, and it’s a great choice for a primary IPTV add-on. There are a lot of extra categories for Movies, TV, Music, Stand up, Arts and so much more. cCloud TV has been around for a long time. It has over 2500 channels. A lot of them being UK and USA channels. Sometimes I find that the sources don’t work for quite a few, however they are usually updated pretty fast. It’s homepage has categories so that you can find what you’re looking for. If you choose Documentaries, you’ll be shown all the relevant channels which is great. I put Rising Tides at the top because of how much content it has. 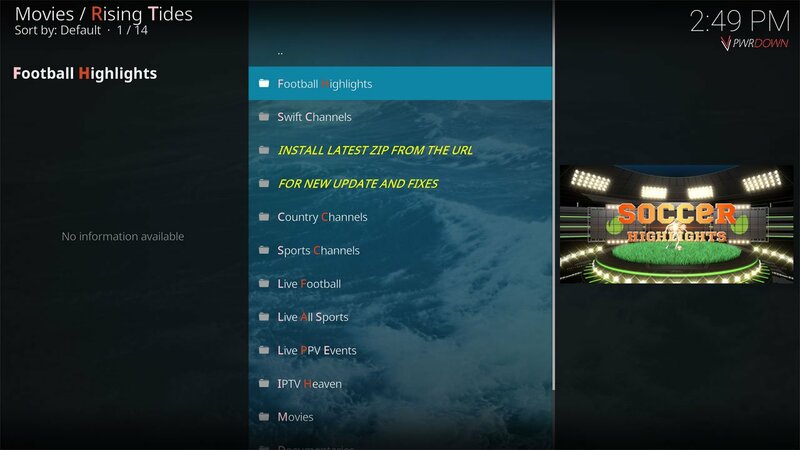 In it’s country channels section, you can find IPTV for UK, USA, Canada, French, Spain, Germany, Pakistan, Indian, Italian, Arabic and the Netherlands. It also has a lot of Live Sports and PPV events. I’d highly recommend this add-on to most.